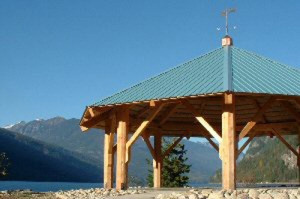 Gazebo on the edge of Slocan Lake next to the boat ramp and beach. Location also has a dog beach and swimming area. 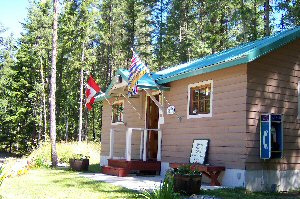 Camp at Springer Creek RV Park & Campground featuring waterfalls and hiking trails. Learn More. Come and skate the bowl at Tenacity Skate Park! 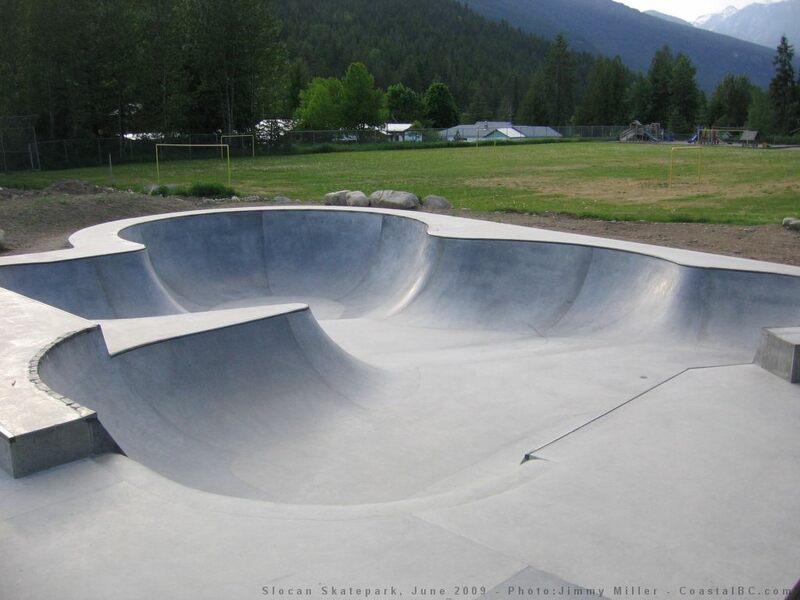 Located in the heart of Slocan City beside the school and community center. 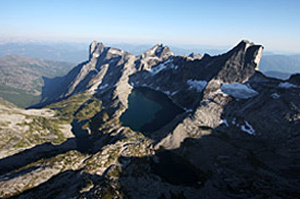 Valhalla Provincial Park is a magnificent world-class wilderness, encompassing 49,893 hectares of natural landscape and 30 kms of pristine shoreline along Slocan Lake. 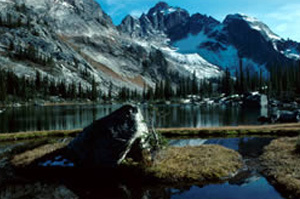 Three biogeoclimatic zones are found within Valhalla: interior cedar/hemlock, Engelmann spruce/sub-alpine fir and alpine tundra. 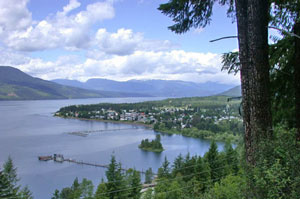 Due to a moist climate, interesting plant communities such as yellow cedar, Engelmann spruce/fern associations, and coastal fern communities are important features of the area. 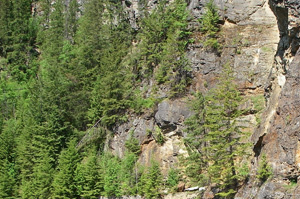 Rock climbing on the Slocan Bluffs, located on the ‘old highway’ (enter from the corner of Slocan Street and Delany Avenue in Slocan, past the sawmill). 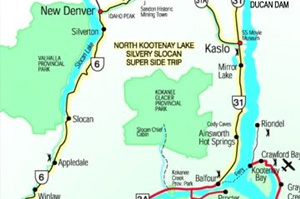 Tour to Silverton, New Denver, Nakusp, Beaton, Trout Lake, Meadow Creek and Kaslo, an interesting view of wild and unexplored areas of the Kootenays. 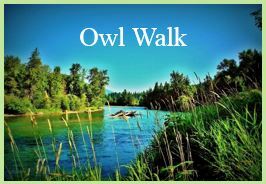 The Village of Slocan has created an interpretive Owl Walk for visitors and schools to learn about the endangered and elusive Western Screech Owl. 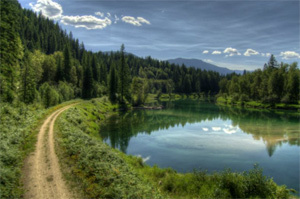 Trails lead beside the Slocan River, alongside the Slocan Valley Rail Trail, giving visitors a unique peek at the owl’s spectacular riparian habitat. Learn More. 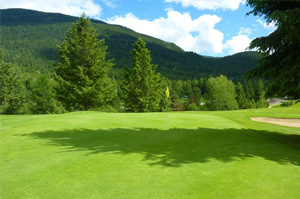 . .
After your round, enjoy delicious food in their licensed restaurant with its inviting wrap-around deck overlooking the course. 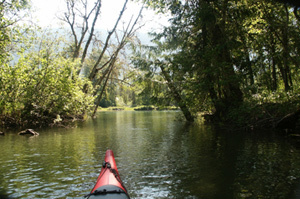 The friendly and relaxed atmosphere will make you want to return again and again.